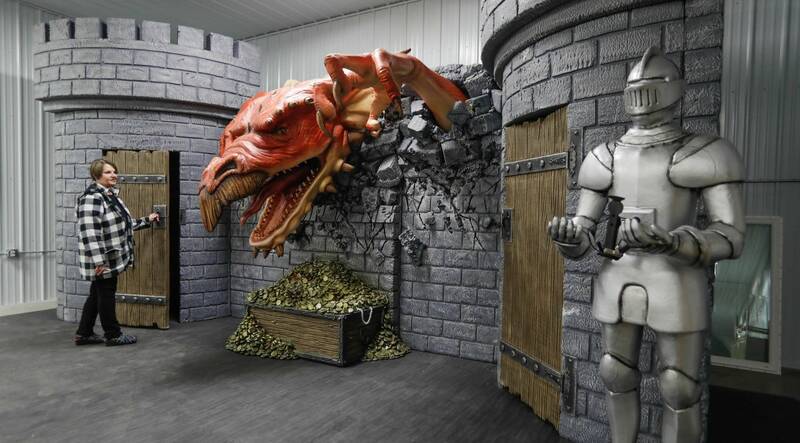 Chain mail factory's needs don't always mesh with realities of rural Minn. In January 2012, Edie Ramstad started wrapping wire around a knitting needle and cutting the coil into rings with a small hand saw. She had recently married a northwest Minnesota farmer and moved from Arizona to a farm just outside Ada, Minn.
She was bored and not ready to retire. She had experience making the rings for a jewelry class she taught in Arizona. 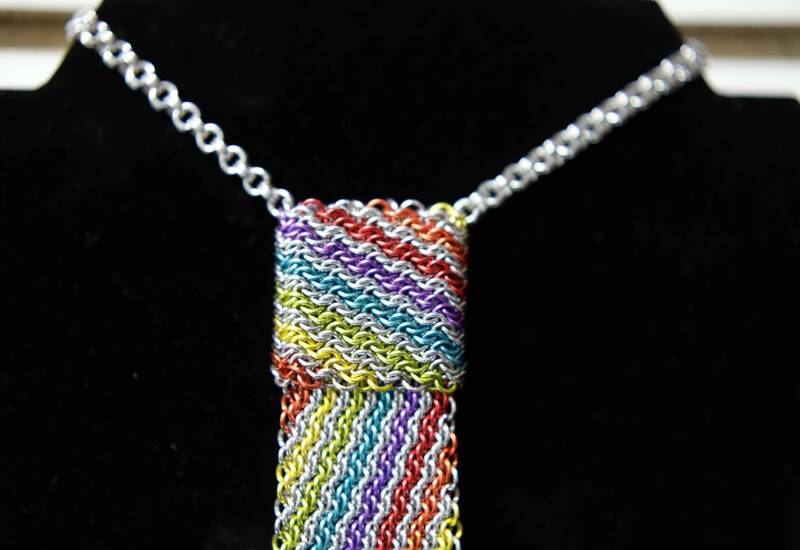 So she started making jump rings, tiny metal loops that are woven together without soldering or welding. She figured she could make 2,000 rings a week. So the hobby became a side job. 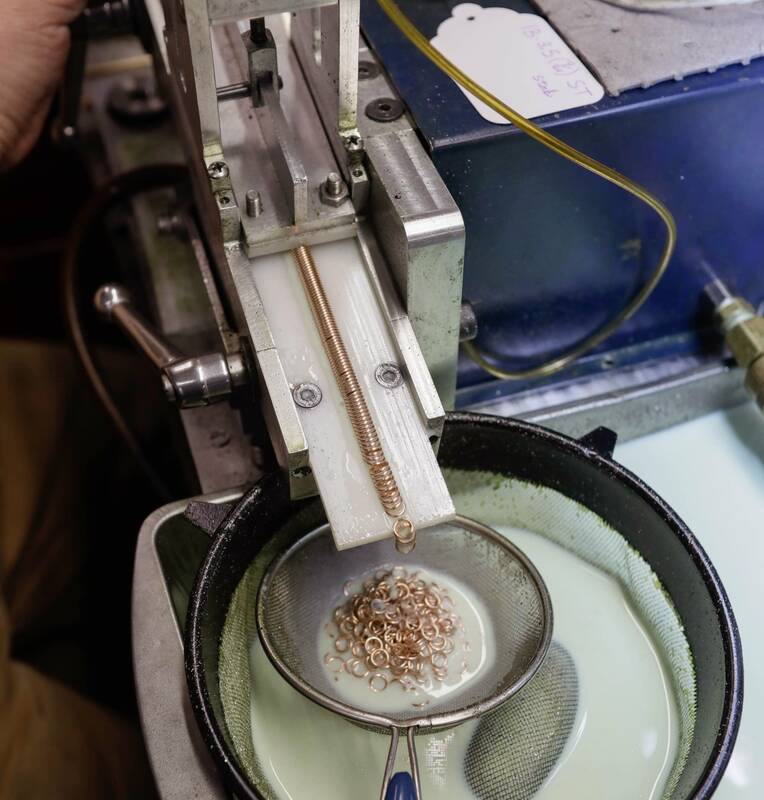 "I did a business plan, and I figured that if we did it for about five years, we might make about $60,000 a year," Ramstad said. "And for a part-time job, you know, that was all I really wanted to do. I was happy with that." Seven years later, her sales are well over $1 million a year. And Weave Got Maille has 16 employees, turning out about 2 million jump rings each day in a variety of metals from aluminum to titanium to 14-karat gold. 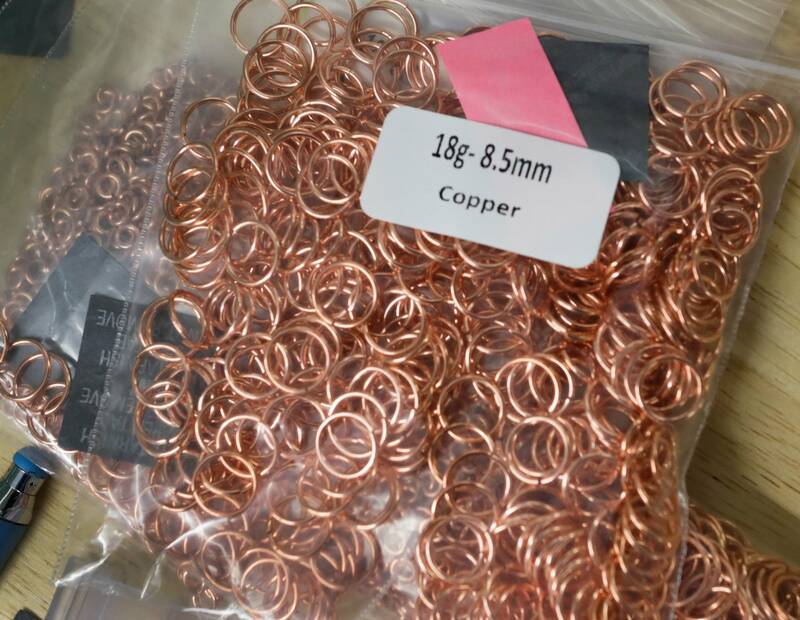 The company sells about 450,000 different products and is now the third-largest supplier of chain maille rings in the world. Jump rings have been around for centuries. Medieval knights wore armor called chain mail — also spelled "chain maille" — made out of rings just big enough to slide over a pencil that had been woven together. The rings, which now come in many sizes and colors, are used by jewelry makers and craftspeople around the world to make everything from bracelets to neckties to colorful wall hangings. 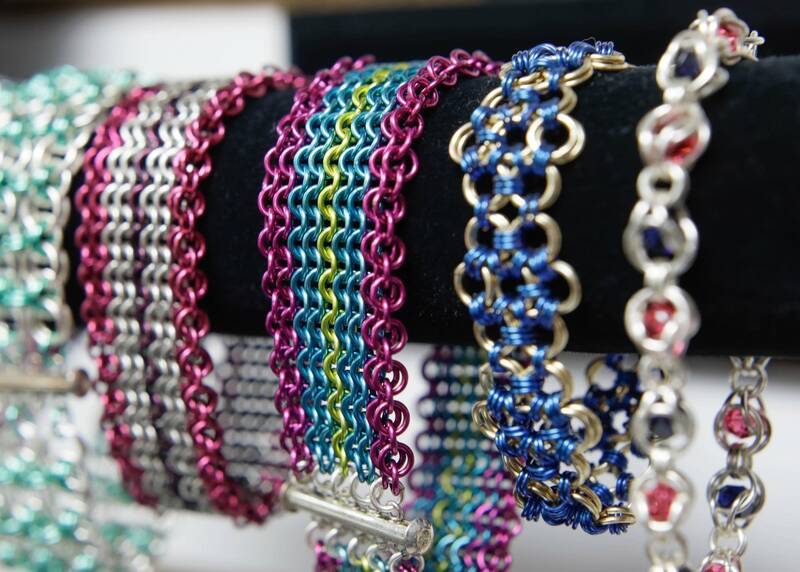 The renewed interest in chain maille means more growth potential for Weave Got Maille. But that growth could be stymied by some uniquely small-town barriers. Financing is one of them. "When you go to a bank and you want money for financing, if it's not for a combine or a tractor or land, they don't know what to do with you," said Ramstad. The company grew so fast she didn't have time to apply for a loan from the federal Small Business Administration, so she and her husband, who owns a farm, financed much of the growth with retirement savings. And then there was the question of shipping. The Ada post office closed at 2:30 p.m., a big barrier for a company shipping products across the country and to more than 70 countries. Ramstad says some days she'd have to load her car with orders and drive 45 minutes to Fargo, N.D., to mail shipments at the end of the day. A chance encounter with then-U.S. Sen. Heidi Heitkamp, D-N.D., led to a meeting with the U.S. postmaster general — and, as a result, post office hours were expanded. And then there was the problem that plagues many small-town businesses: internet access. "We were running an international online company with dial-up internet for a long time," said Ramstad, who spent two years trying to get faster internet service to her headquarters in Ada. 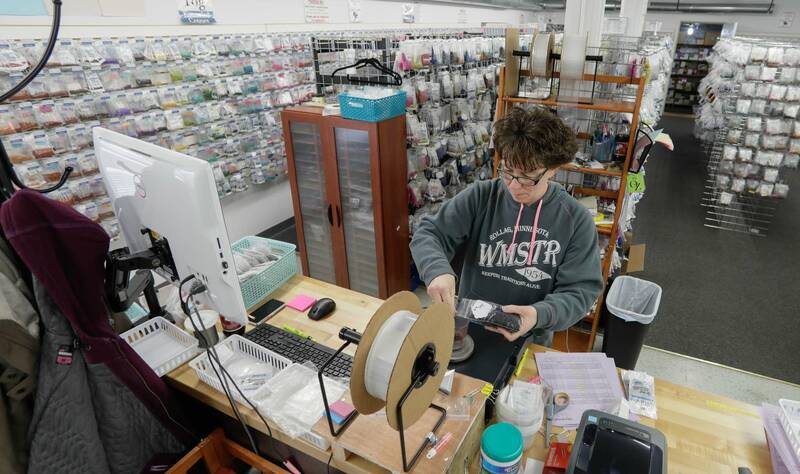 She finally paid for fiber optic cable to be laid and connected to her manufacturing plant, but internet access is still an issue: she pays more than $800 each month for the level of internet service that, in Fargo, often costs about $40. Her goal for this year is to bring some internet competition to town and drive down prices for broadband service. That would make Ada's mayor, Todd Sawrey, very happy. He runs West Main Pizza in town. The internet is essential infrastructure for his restaurant — and every business in town. "If you do not have an internet presence, you're not going to survive," he said. "Edie has found [that] out, big-time. Even myself. If I didn't have a website, if I didn't have ways to do online ordering, you will die." Sawrey said he has been frustrated with government programs to expand broadband access, which he said often don't account for the needs of rural communities. Recently, he said, a local company received a government grant to expand rural broadband access by installing fiber optic cable. "Well, they went and put it right down the main highways," he said, but the cables "stopped at the edge of town, because the grant didn't encompass being within the city." 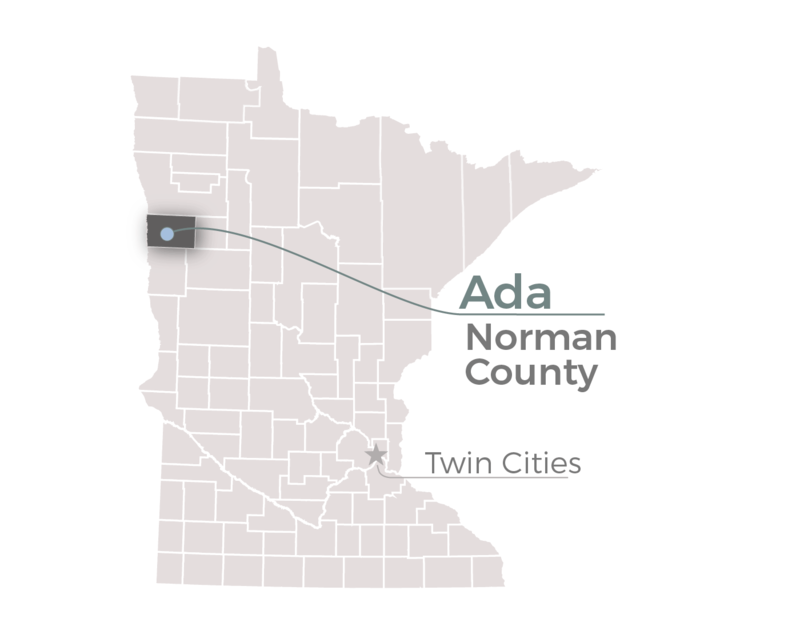 That project, while it wasn't helpful for downtown businesses, means that Edie Ramstad can now get faster internet at her farm, three miles outside of town, than she can at her factory in Ada. Weave Got Maille has moved a few times since its founding, and now operates out of a former service station in Ada. A refrigerated rail car that for decades sat abandoned next to the building is now used as storage. To ramp up production and meet demand early on, the company rigged up electric drills that would spin a rod to wrap the coils of wire more quickly than they could by hand. "It became a real big thing for the employees to have a lottery on what day the drill would catch on fire," Ramstad said. "Because the drills would literally catch on fire, and we have to put them out and everybody would cheer, 'Yeah'!" Now, Weave Got Maille has a new, industrial wire-winding machine that Ramstad's employees designed and built to help speed up production. They designed another machine to cut the rings. After they're cut, the rings are tumbled in spinning containers to polish them. Some are colored through chemical or electrical processes. Then they're bagged for sale. 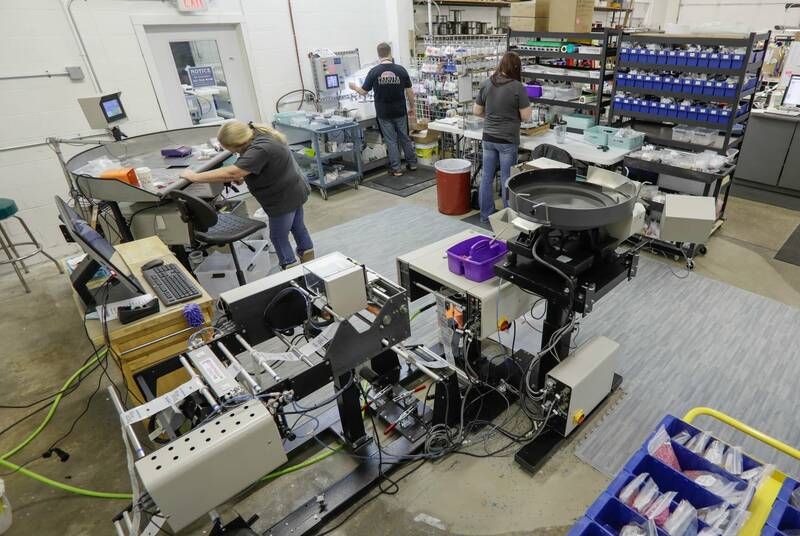 Two recently installed machines, four years in development, automate the packaging process. The company has nearly a dozen patents on its employee-designed manufacturing equipment. And that's why, despite the challenges, there's one reason Ramstad won't even consider moving to a larger city. "I have the world's best employees," she said. "We could not do it without the employees we have, and I wouldn't risk moving to lose a one of them." So instead, she keeps looking for faster internet, financing for an expansion and better shipping options. 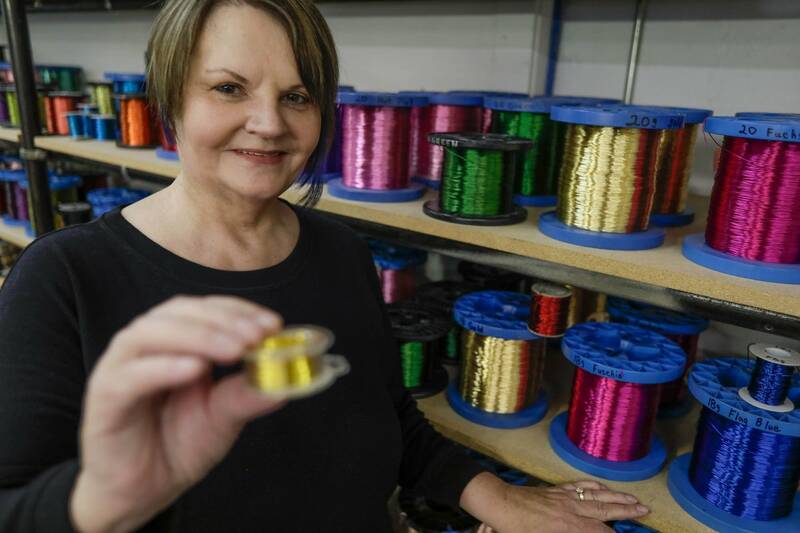 And the company continues to expand: In the next couple of months, Ramstad said she plans to add four new products to Weave Got Maille's offerings. She thinks each has the potential to double their sales. And at a recent staff pizza party, the conversation turned to the environmental impact of using plastic straws. That led them to establish a new company that will sell aluminum straws in a variety of colors, personalized with names or logos. Ramstad has also started a business to anodize, or color, the aluminum rings she sells. She built in capacity to handle outside work, as well, creating yet another new business. The hardest lesson she's learned? Expect growth and plan for it. Ramstad said she has continually underestimated her company's growth, which she said has cost money in lost production and inefficiency. 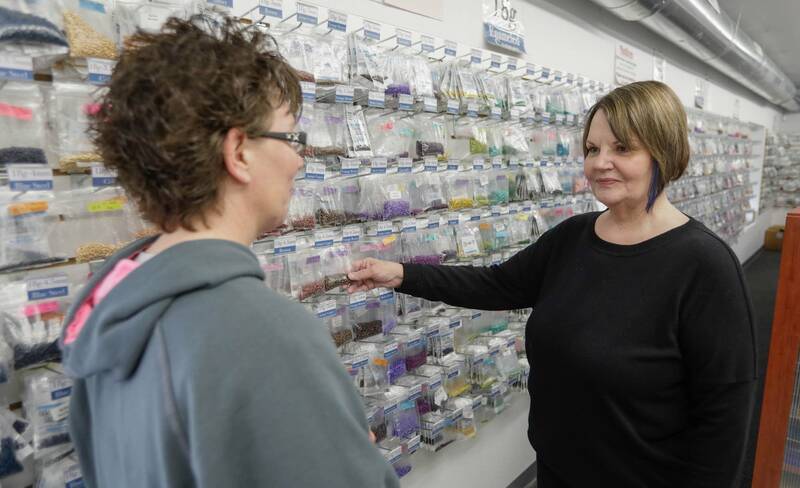 Despite the challenges of building a business in a small town, Ramstad thinks the company has unlimited growth potential, which she hopes will continue long after she finally decides to retire..
"We're not a get-rich-quick scheme," she said. "It's a business that we're building in a way that it will be here long after we're not. It can be a long-term asset to the community."